The World Series of Fighting returns to Phoenix, this Friday, Sept. 18, for WSOF 23: Gaethje vs Palomino 2. The 12-fight card features two title bouts, including the WSOF lightweight championship rematch between Justin “The Highlight” Gaethje and Luis “Baboon” Palomino. Gaethje and Palomino battled in the main event of WSOF 19 in what is surely a top contender for “Fight of the Year.” Gaethje came out on top when a series of damaging leg kicks and punches put a halt to the bout just before the four-minute mark of round three, making for the second defense of his lightweight title. The inaugural WSOF light heavyweight title will be on the line, too. WSOF middleweight champion Dave Branch will look to fend off the upset-seeking Teddy Holder. The two fighters earned their title shots with wins in the light heavyweight tournament semifinals at WSOF 20 and 19 respectively. Branch has an opportunity to be the first WSOF fighter to win a title in two separate weight divisions. Rounding out the main card, bantamweight super prospect Timur Valiev will have another gritty veteran in Tito Jones trying to knock him off his trek towards WSOF bantamweight champion Marlon Moraes. Seattle’s volunteer crime fighter Ben Fodor, better known as “Phoenix Jones,” will seek his first win inside the WSOF cage against former streetball player and professional boxer Roberto “Ali” Yong. The main card starts off with a match-up of former UFC and Bellator veterans battling under the WSOF banner when Brian Foster takes on LaRue Burley in a lightweight clash. Exciting prospects and former UFC veterans fill out the preliminary card. The preliminary card action begins at 7 p.m. 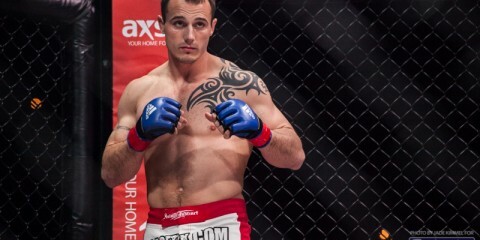 ET on wsof.com. 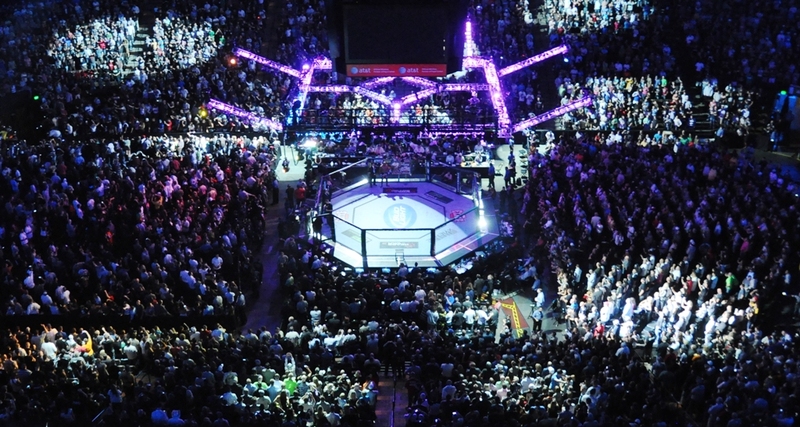 The main card begins live on NBC Sports Network at 10 p.m. ET. Gaethje has quickly become one of the best fighters outside of the UFC. 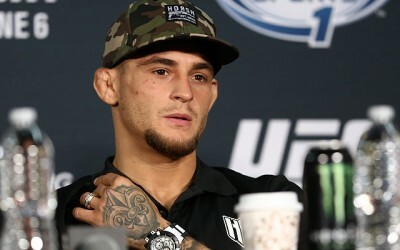 With a record of 14-0 in his professional career, there is still time for the 26-year-old to capture more achievements and accolades on his way to becoming one of the best lightweights in the world. Under the tutelage of head coach Trevor Wittman at the Grudge Training Center in Colorado, Gaethje has molded his collegiate wrestling career into a highly successful mixed martial arts career. An NCAA Division I All-American at the University of Northern Colorado, Gaethje credits his time on the wrestling mat for his toughness and will to never surrender. Those intangible skills, combined with high-level striking training, have molded Gaethje into a champion. “The Highlight” has won seven fights since entering the WSOF cage, dispatching of six of those seven foes by the end of round three. Gaethje won the WSOF lightweight title at WSOF 8 when he stopped Richard Patishnock in just 69 seconds. Palomino has proven to be a quality lightweight over his nine-year, 33-fight career. The Peruvian-born fighter has posted wins over two-time K-1 Hero’s GP champion Gesias “JZ” Cavalcante and current UFC fighters Daron Cruickshank and Jorge Masvidal. Training out of MMA Masters in Miami, the 34-year-old “Baboon” has impressed since joining the WSOF in early 2014, knocking out former UFC veteran Jorge Patino and current UFC fighter Lewis Gonzalez. The underdog — the odds run as high as +695 — hung tough in his bout with the champion before succumbing to the damaging kicks and punches of Gaethje. With 13 knockouts to his name, Palomino can be expected to entertain once again in this title rematch. Branch, the WSOF middleweight champion, made his move to the light heavyweight division in April 2015, competing for the light heavyweight tournament title. Originally scheduled to face Ronny Markes in the semifinals, Branch instead defeated replacement Jesse McElligott with a second-round submission at WSOF 20. The Renzo Gracie Jiu-Jitsu product won the WSOF middleweight championship when he defeated UFC veteran Jesse Taylor at WSOF 10 in June 2014. He defended his title with a fourth-round knockout of former UFC title challenger Yushin Okami at WSOF 15 in November 2014. 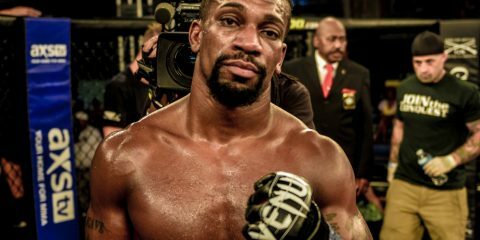 With a WSOF record of 6-0 that includes wins over Pride veteran Paulo Filho and GLORY kickboxer Dustin Jacoby, the 33-year-old fighter is looking to put another win on his record and another title belt on his mantle. 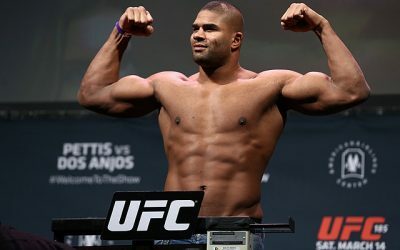 Holder debuted with the WSOF in March 2015 when he defeated former UFC light heavyweight Thiago Silva by knockout at WSOF 19. 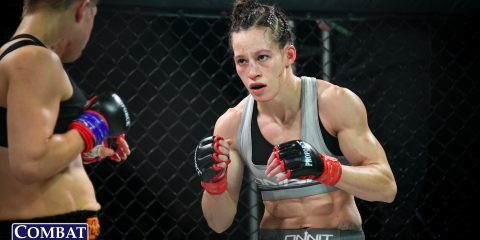 The bout was not without difficulty for the Tennessee native, who took the bout when Matt Hamill pulled out of his scheduled fight with Silva on fight day. 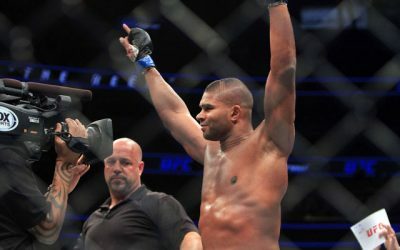 With a last-minute decision, Holder changed the course of his career, moving from a scheduled light heavyweight tournament reserve match against Jake Heun into the semifinals, where he was as high as a +395 underdog against the UFC veteran. Holder made a name for himself as an exciting fighter in the Southeast region, finishing all nine of his wins and never making it past the three and a half minute mark of round one. With an average fight time of 104 seconds, Holder is still a bit of a question mark heading into this light heavyweight tournament final. Branch has steadily improved over his time with the WSOF. A well-rounded fighter, he does his best work on the mat. Holder, on the other hand, likes to throw his hands. He always looks to finish fights early, something he has had no trouble doing in the past. 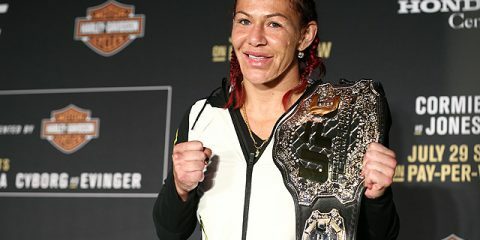 The average fight time of the Tennessean is worrisome against such a complete opponent who has fought deep into title fights before. This fight is primed to end quickly, though, so don’t switch the channel. History will be made and the WSOF will have its first two-division champion when Branch claims the win by first-round submission. 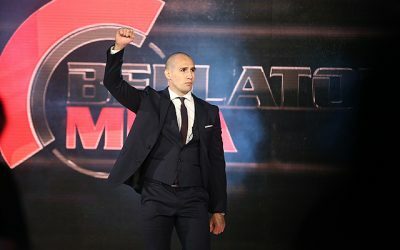 WSOF’s highly touted bantamweight prospect Valiev returns to the promotion after a 99-second knockout of former Bellator bantamweight tournament runner-up Ed West. The Dagestan native began his martial arts career at a young age, training in all aspects of the mixed martial arts arena at the famed Makhachkala Training Center, widely known as one of the world’s wrestling powerhouses. A failed bid at the Olympics led Valiev into pankration, where he won Russian and European titles. 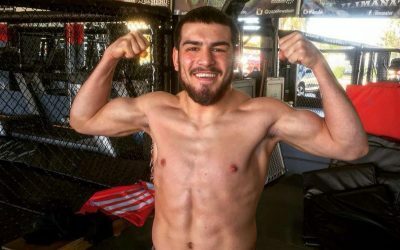 Now training in Albuquerque, N.M., with Jackson-Winkeljohn MMA, the Russian prospect signed a multi-fight, multi-year deal with the promotion in July. Since losing in his professional debut five years ago, the 25-year-old has put together nine straight wins — three under the WSOF banner — and scored five finishes. Valiev will be considered a heavy favorite heading into his upcoming bantamweight showdown. Jones, a Florida native, fought his way up the rankings in California after making his professional debut in New Mexico in 2006. The 34-year-old was a two-time regional Golden Gloves boxer who once trained with Roy Jones Sr. He now trains out of Phoenix. Jones last fought in May 2014 when he defeated rugged veteran Elvin Leon Brito at Island Fights 28. Jones landed a left head kick that put the Puerto Rican fighter down, forcing the referee to call a halt to the bout just over one minute into the second round. Jones went 3-1 in his prior four bouts, losing only to current UFC fighter Anthony Birchak at Maximum Fighting Championship 38 when the two fought for the inaugural MFC bantamweight title. The determined veteran has never been knocked out in MMA competition. With Valiev training in all areas of MMA at an early age, the experience of Jones will not play a huge factor in this fight. Valiev will be better served to get the fight to the mat and avoid the striking exchanges of the American. However, the Russian won’t hesitate to exchange with Jones. This is a showcase fight for the young prospect, who just needs to take the reins and put a stop to his elder foe. He’ll do so by third-round submission. Fodor, a Washington native, is better known as the masked avenger “Phoenix Jones.” He is a costume-donning, crime-fighting “superhero” who polices the streets of Seattle once the sun goes down. 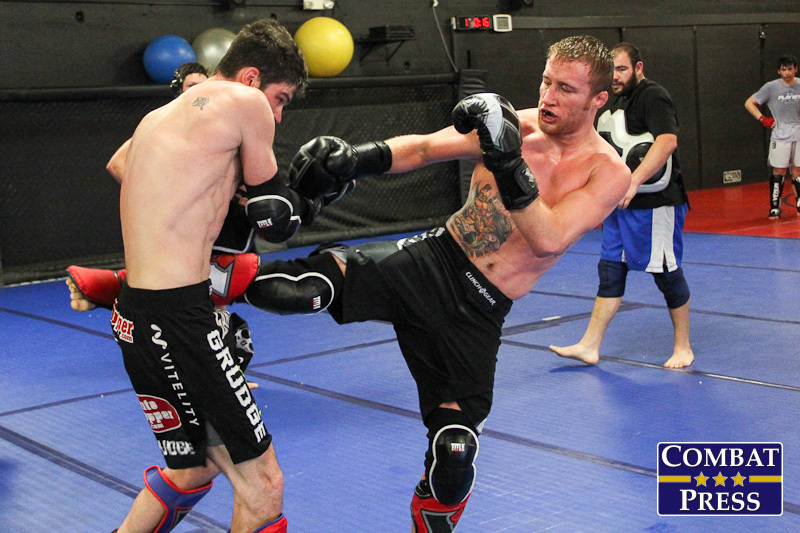 During the day, Fodor hones his fighting craft with Shoreline MMA and AMC Pankration. He was unsuccessful in his WSOF debut, losing a decision to Emmanuel Walo at WSOF 20 in a 174-pound catchweight bout. Prior to his first professional defeat in April 2015, Fodor had put up a combined MMA record of 21-2-1 (6-0-1 as a pro) since his debut fight in 2006. 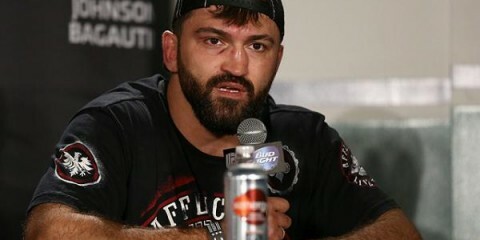 Fodor captured the Super Fight League America welterweight title when he defeated the previously undefeated Jason Novelli in his last bout prior to fighting with the WSOF. Roberto “Ali” Yong has made a quick splash since making his debut in June 2014. The former AND1 Mix tape star known as “Exile” switched athletic endeavors when he made his professional boxing debut in 2008. Yong stopped Philadelphia boxing prospect Fred Jenkins Jr. in the fourth round of their 2012 bout, dominating the heavy favorite to improve his record to 5-4-1 at the time. Yong would hang up the boxing gloves on the heels of a loss to Ronald Gavril on the undercard of the Floyd Mayweather Jr. vs. Robert Guerrero pay-per-view in May 2013. The California native now lives in Phoenix and trains with the MMA Lab and Hard Knocks Gym to pursue a full-time MMA career. With two knockouts in his first two professional MMA fights, Yong looked to be a fighter to watch on the Arizona fight scene. He took a bout with UFC veteran Estevan Payan on only six hours’ notice at Rage in the Cage 178 in June. What ensued was a back-and-forth brawl that ended when the late-notice appearance finally took its toll on Yong’s gas tank. Yong’s length — he has a 79-inch reach — and hand speed could give the caped crusader trouble if the fight stays on the feet. Fodor has been susceptible to being taken down and controlled on the mat in the past, but Yong won’t be doing any grappling in this fight unless the Seattleite decides he wants to take the fight to the floor. Fodor has a good submission game that has won him fights from his back, and he could use those skills in transition if the fights does lock up in a clinch or hit the mat. 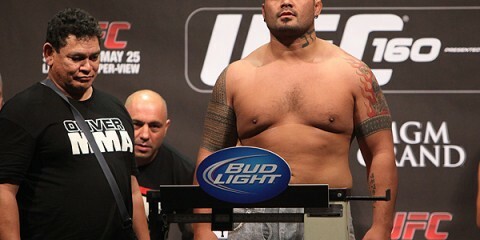 Fodor, a 25-fight veteran, has never been knocked out in competition, but he has been dropped on multiple occasions. 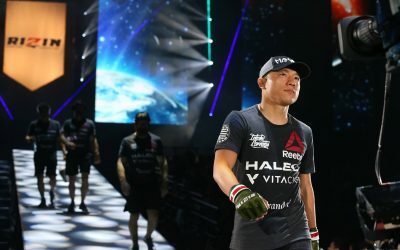 In a fight that is going under the radar in terms of potential excitement, Yong could pull off the upset with his striking in what should be a very close fight that ends with a split decision. Foster will be looking for his first win under the WSOF banner after losing to Jake Shields by submission in his promotional debut at WSOF 17 in January. 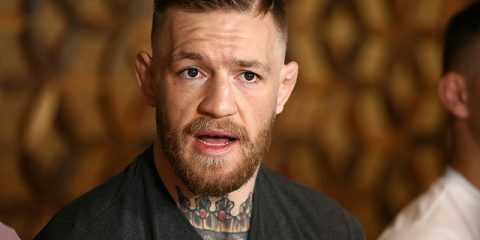 The 31-year-old Oklahoma native is currently training out of Factory X Muay Thai in Englewood, Colo. Foster put together a 3-2 record in a brief stint in the UFC from 2009 to 2010, parting ways with the promotion after he had to withdrawn from his scheduled UFC 129 bout against Sean Pierson due to a brain hemorrhage. 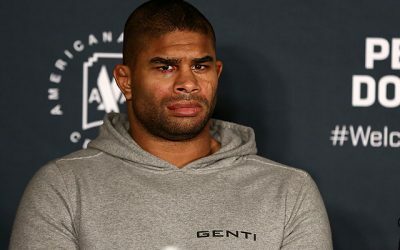 A champion on multiple occasions while fighting on the regional MMA scene, Foster is 8-2 in his past 10 bouts, losing only to Shields and fellow UFC veteran Daniel Roberts. With strong wins over current top-10 welterweight Matt Brown and Resurrection Fighting Alliance welterweight champion Gilbert Smith on his resume, experience will be on the side of the Oklahoman heading into his second bout with the WSOF. Despite only six fights in his young career, the 31-year-old Burley has quickly made a name for himself. 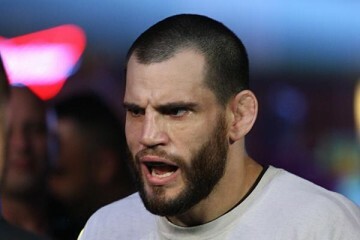 The Arizona native was the first man to defeat highly touted prospect Bubba Jenkins when he stopped the NCAA Division I wrestling champion in the third round of their Bellator 100 bout in September 2013. “The Cannibal” fought two more times for Bellator MMA, taking a decision win from Cliff Wright at Bellator 117 and submitting Raymond Pina with a guillotine choke at Bellator 126 in September 2014. The Power MMA product won again in his last fight, defeating T.J. Hepburn in the first round when he locked up a guillotine choke at RFA 25 in April 2015. Burley was signed to a multi-fight deal in June and the WSOF is hoping he makes a splash in his promotional debut. Foster is a well-rounded fighter who puts everything he has into every strike he throws on the feet. He is a risk-averse fighter who will look to finish a fight before holding onto positional control. Burley will gladly welcome the striking exchanges from Foster. Burley is a solid striker who is light on his feet, looking to move and counter his opponent’s attacks. Burley won’t be out of place on the ground either, showing a good ability to defend takedowns and get back up to his feet or lock in an opportunistic submission. In what should be a great main-card opener, this fight is up for grabs. Either man could have their arm raised at the end of three rounds, but Foster should edge out Burley for the unanimous decision.